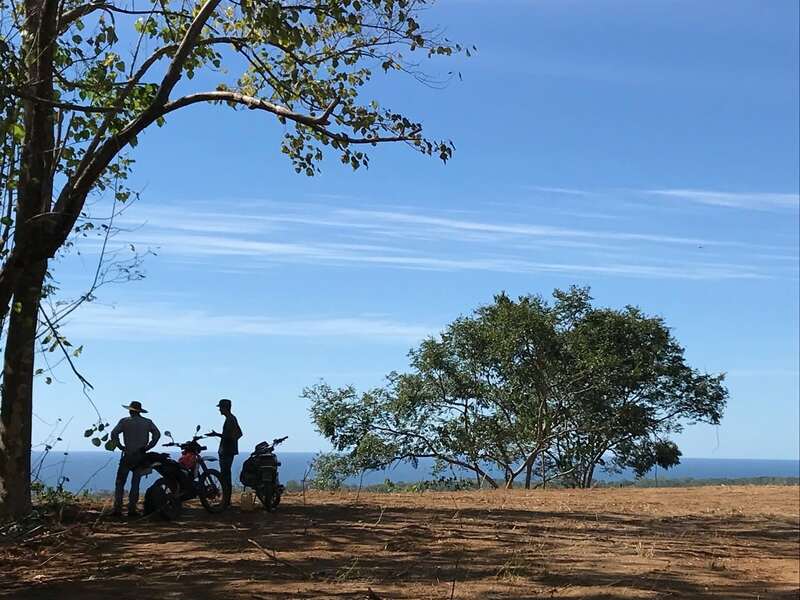 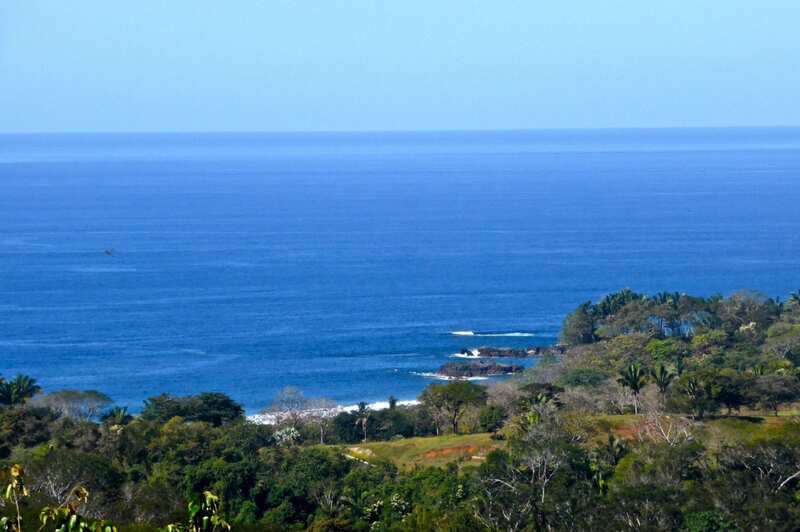 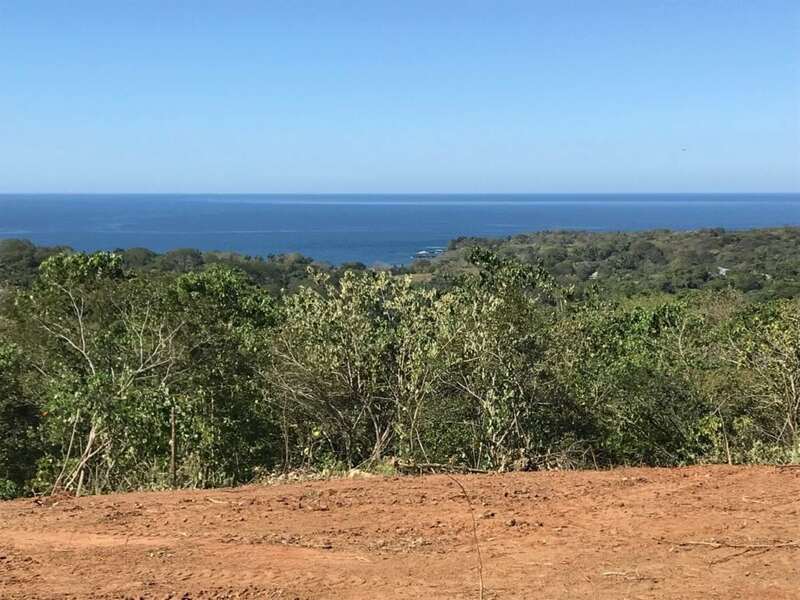 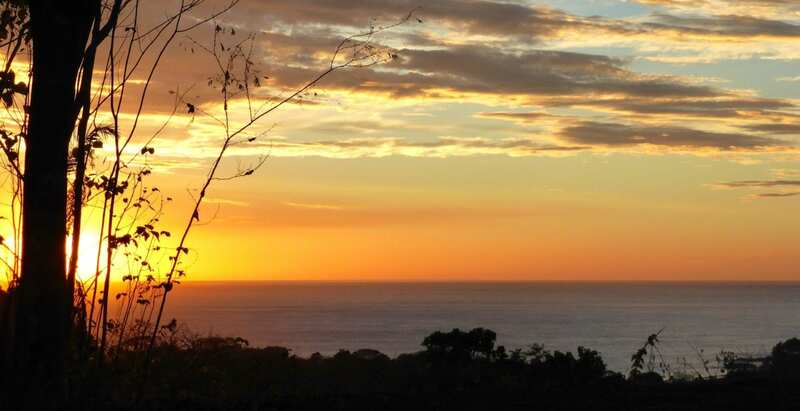 One of the most beautiful properties available in the Finca Los Sueños Nature Community! 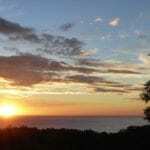 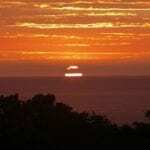 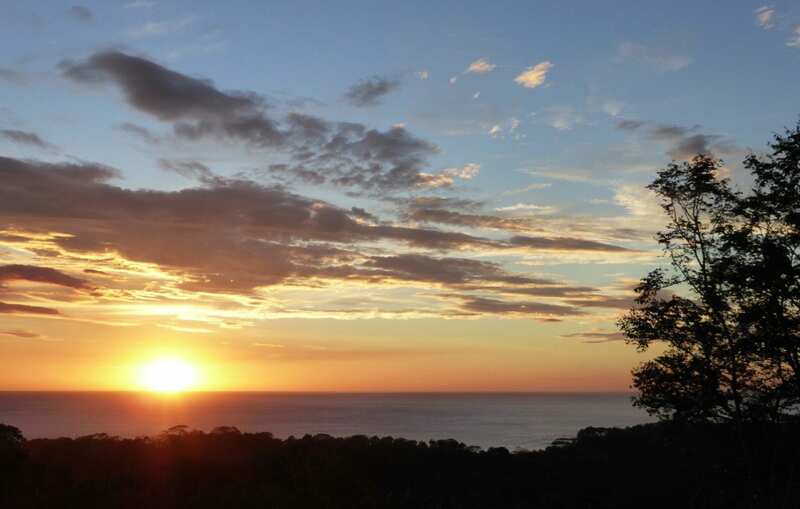 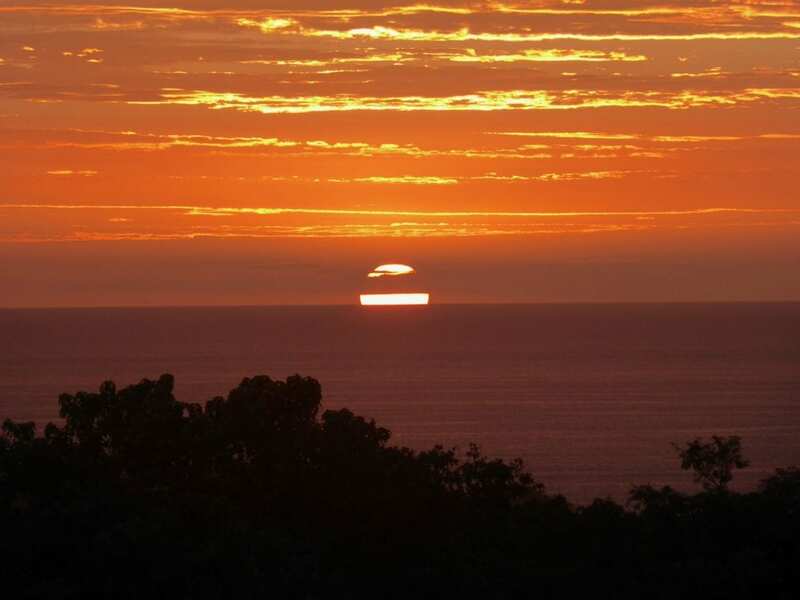 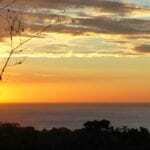 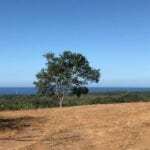 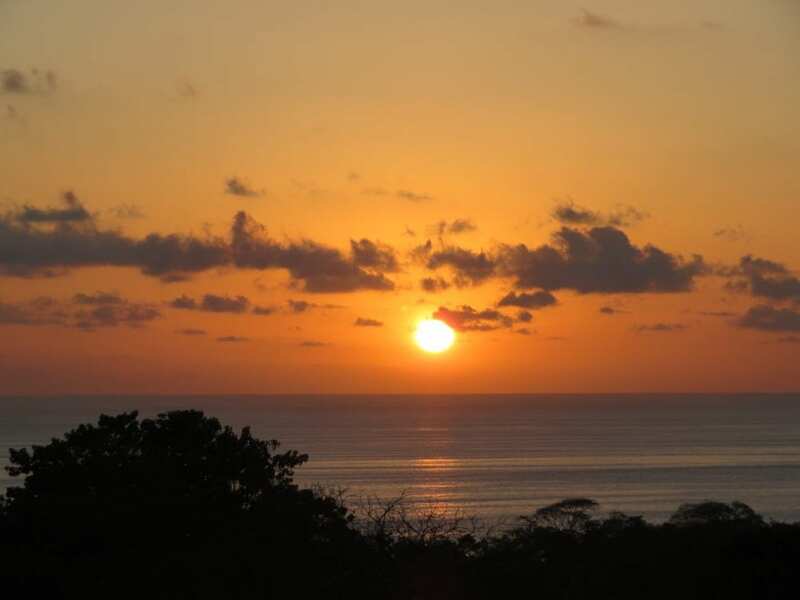 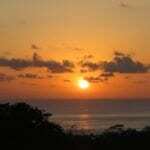 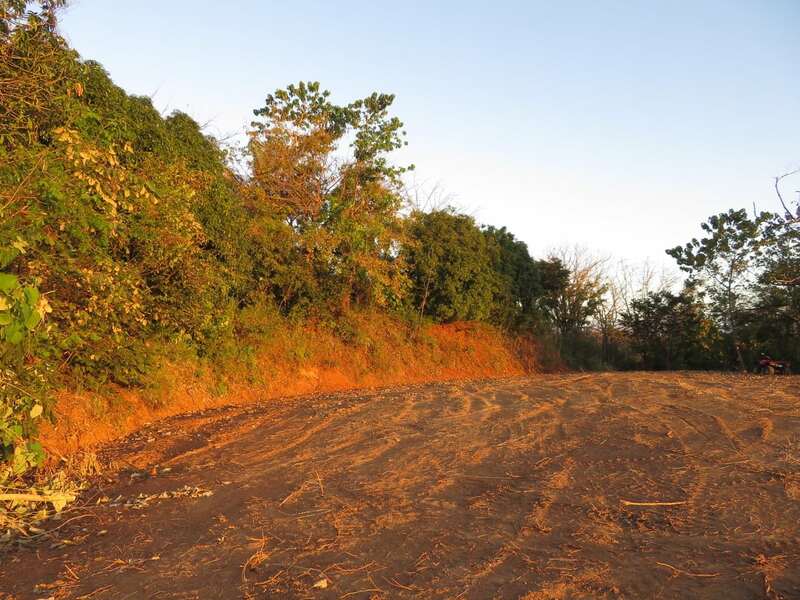 A prime sunset mountaintop lot with amazing panoramic Pacific Ocean views. 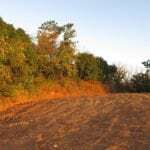 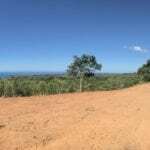 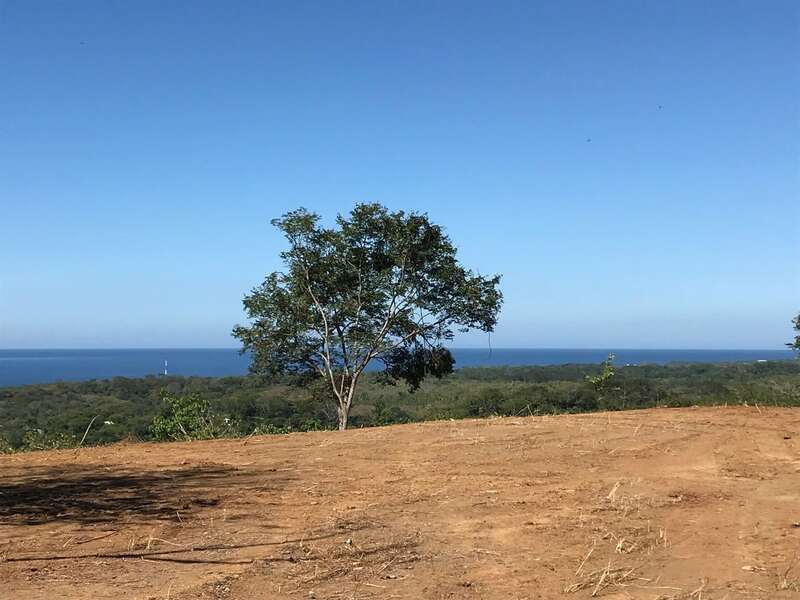 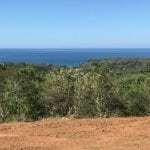 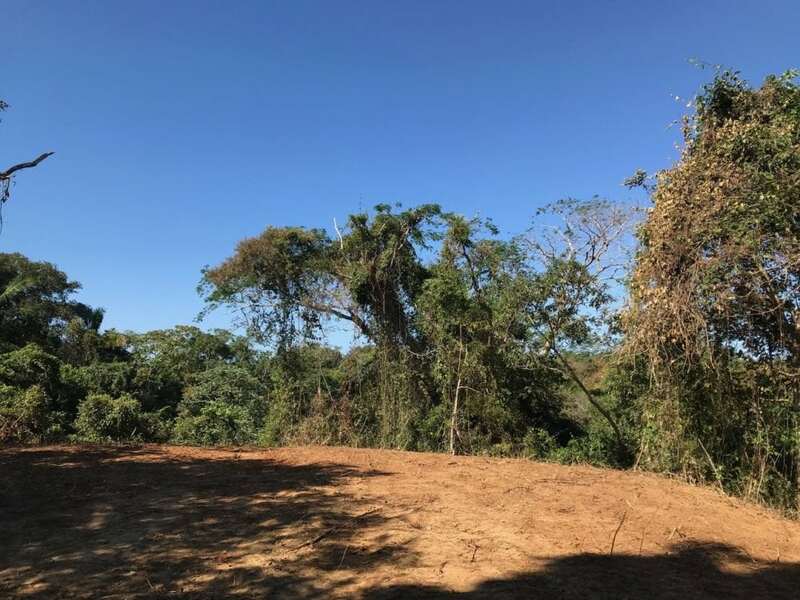 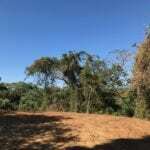 This property has a very spacious building site surrounded by pure nature, perfect for a luxury home or family estate. Ample water and electricity, ready to build!